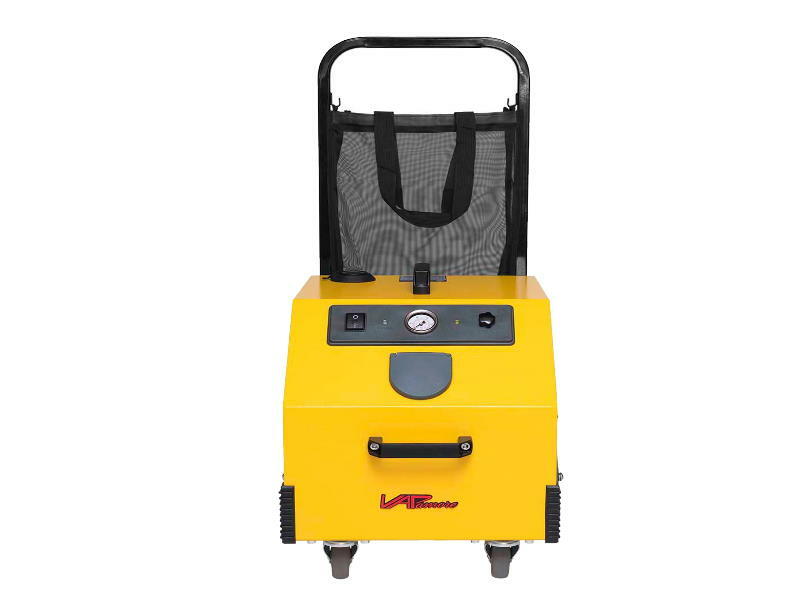 The Vapamore MR-1000 Forza Steam Cleaner is perfect for any large business that needs regular steam cleanings. 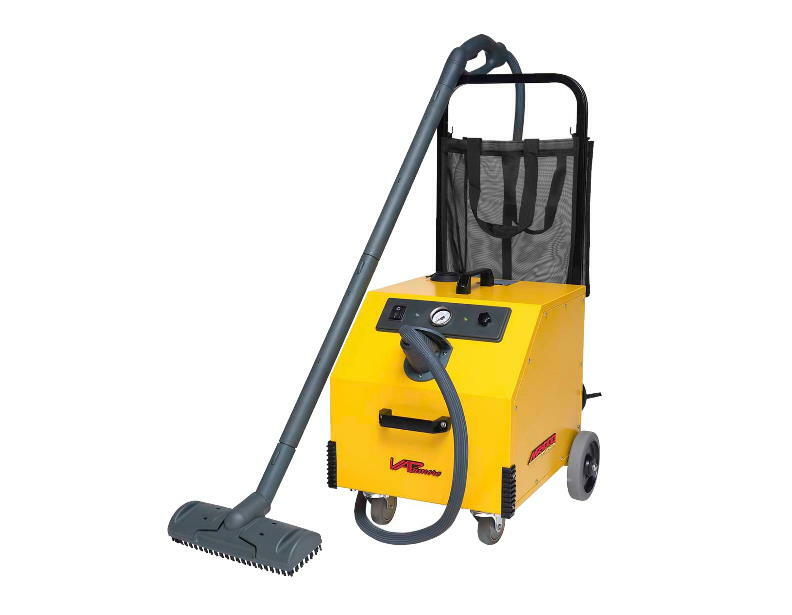 Built to commercial-grade standards, this steam cleaner is able to handle any job put in front of it. If you've been searching for a new and powerful addition to your janitorial equipment, the MR-1000 Forza fits the bill with ease. Its continuous flow and no down time allows for easy cleaning of your entire building without having any wait. The extra large stainless steel boiler also helps speed up the process, along with the 1700 watt heater that brings the water to the perfect temperature to disinfect. 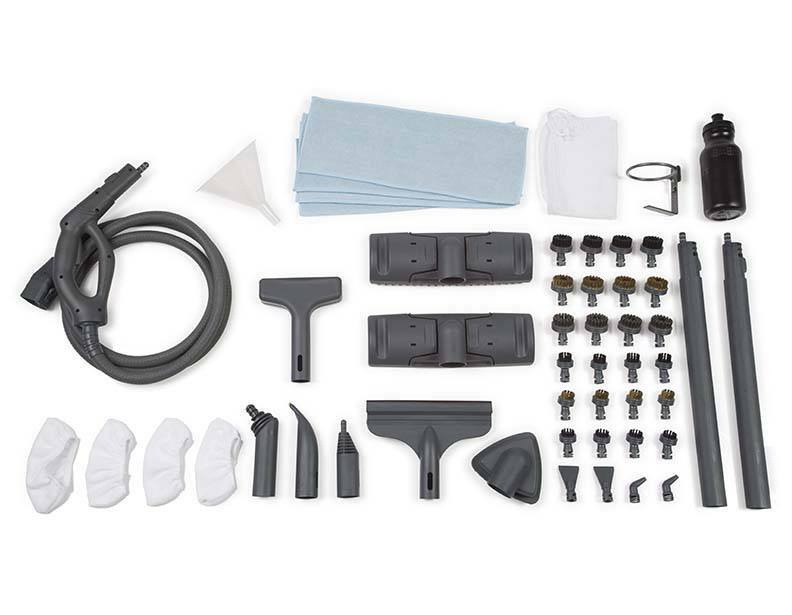 The Forza steam cleaner also comes with twist and lock attachments that are easy to hold in the on-board storage basket. It is also perfect for bed bug treatment on any upholstery. Its high steam temperature is perfect for killing both bed bugs and eggs on contact. Simply spray steam at one inch per second to kill bed bugs with ease. 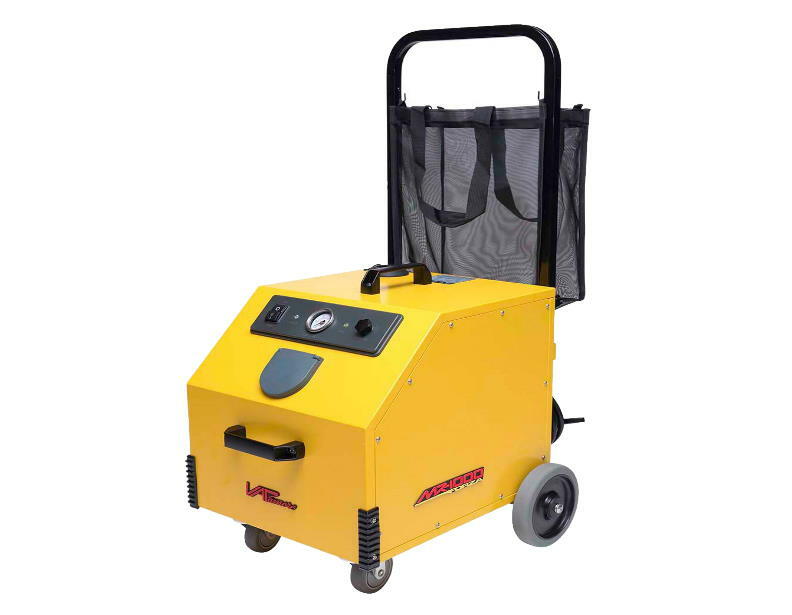 If you're looking for a high-quality commercial-grade steam cleaner, you've found it with the Vapamore MR-1000 Forza Steam Cleaner. Power Cord L.: 25 ft. Steam Hose L.: 8 ft.